The question may get old, but it will always be asked (albeit worded differently): Is there life on other planets? Perhaps on Jupiter, there may be. 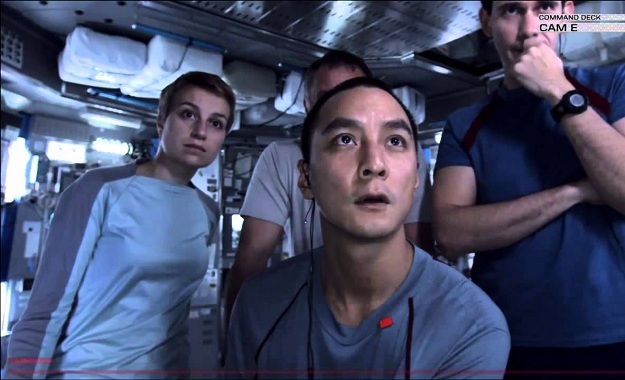 In the Europa Report, six astronauts are brought together to investigate one of Jupiter’s moons known as Europa. This moon has been discovered to contain water, and along with the heat readings emitting from this moon, the existence of life appears to be more of a certainty than a possibility. Any astronaut is aware of the inherent risk that comes with space exploration. Still, none of them can be prepared for what lies on Europa. Eventually, a mission of exploration turns into a struggle for survival. Does the possibility of finding new life mean anything if you lose yours? Can there ever be too much science in a science fiction? 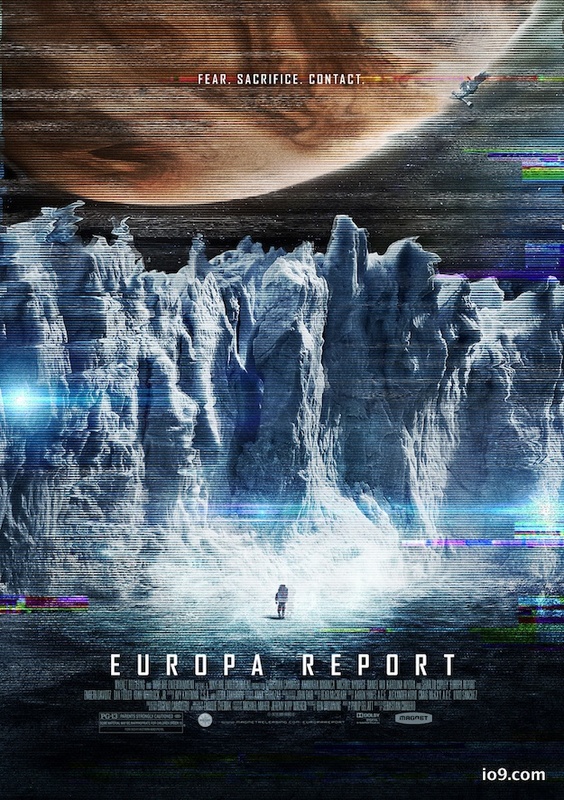 Personal preference is the determining factor, but Europa Report seems to firmly have its feet more in the science realm compared to the fiction realm. Despite its space exploration similarities, those looking for an experience comparable to Gravity or Interstellar may end up disappointed. Europa Report and its director Sebastian Cordero have no such problem with not just featuring science, but actually talking about it and all of its particulars. As for the environment and visuals, everything looks and sounds scientifically accurate…because it legitimately is. Bona fide footage from many past space feats is utilized, and to ensure that the moon of Europa is as accurate to the real thing as possible, the production crew compiled data from NASA and Jet Propulsion Laboratories (JPL) to be put to use. From time to time, all of the science talk and jargon can become tedious. This is coming from yours truly, by no means an astrophysicist, but one who generally likes hearing and learning about the laws of the universe. By that extent, this feels less like a film and more like something seen on CBS such as Nova, which is great in its own right but not something I necessarily want to see in a flick. When it isn’t like a documentary, it bears some resemblance to a video game (take a look at that first still again), with its HUD-like display and first person point-of-view. 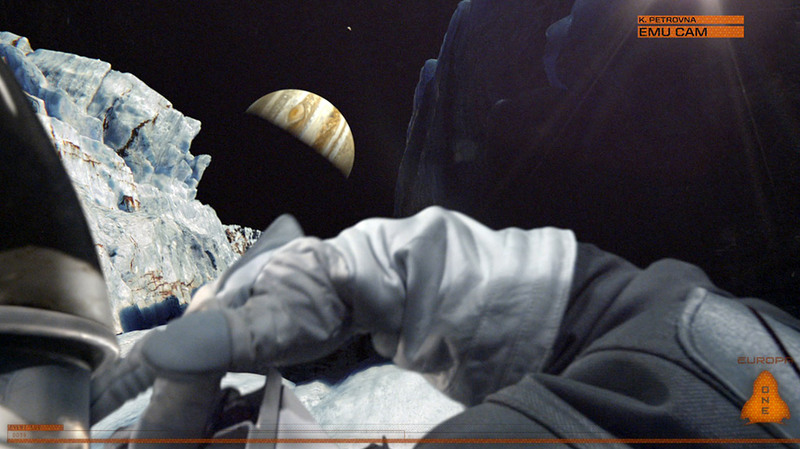 Making a movie for roughly $10 million, which happens to be Europa Report’s estimated budget, is pretty cheap. Not dirt cheap, but cheap. As mentioned earlier, though, the money looks to be spent in the right places. With that said, Europa Report does rely on a filmmaking approach all too familiar and often derided for being cheap: found footage. It may not be as annoying in comparison to how it is used in other works, but its presence makes for a somewhat disjointed plot, with the constant shifting between what has happened on the ship and the analysis found in the Nova-style documentary. One can only begin to think about whether the exploration tale would have been more effective and entertaining if a standard way of storytelling would have been deployed. But, that isn’t to say there are no positives with the story. For starters, it doesn’t last too long, though a case can probably be made for an extra 15-20 minutes, which could have made for a stronger resonance on an emotional level that the movie tries to jam in at the very end. Impressively, Europa Report does a good job at creating real tension and unease; the less you know about this, the better. Great tension demands a great payoff however, and the payoff that is found here is average to yours truly, at best. It is the type of ending that will work better for some and not others, depending on whether one is able to connect with the characters. Michael Nyqvist, Daniel Wu, Anamaria Marinca, and Sharlto Copley, along with others, appear here. 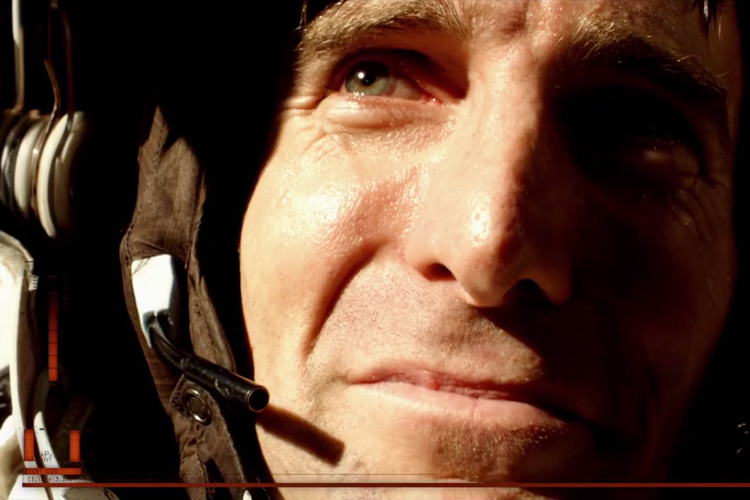 Their roles as exploring astronauts don’t require a ton of flair, but simple realism. With that being the case, all do what is needed to sell the viewer on this mission, which the movie treats as more important than its characters until about right near the end. Aside from Copley’s character, so little is known about the crew that when stuff begins to go down, it barely registers emotionally. The final report on this one? Europa Report is a sharp-looking, smaller-budgeted, tension-filled, science fiction that probably will not inspire much thought-provoking or even a truly fulfilling conclusion, but does serve as a fairly interesting direction taken on intergalactic exploration. Photo credits go to comingsoon.net, magnetreleasing.com, and salon.com. It wasn’t. I was able to catch this one on Netflix, eager to see what others think about it. I don’t believe I’d watch again, but for the 90 minutes I did, I was fairly entertained. Some may think of this as a poor man’s Gravity, I actually enjoyed it a little better than that. Good review Jackson. A neat concept, but the way it ended was kind of stupid. The ending did inspire a feeling of “That’s it?” especially after the good tension building in my opinion. Wouldn’t watch again, but glad I did. I was riding on a Sharlto Copely wave and discovered this last year. I really enjoyed it, great review. Thanks ReviewDude! I’ve enjoyed Copley in everything I’ve seen of him. He’s great here too, even if he doesn’t have a ton of meat like say D9, Chappie, or even Elysium. See, I liked Elysium and I thought he did such a good job as an bad-arse evil menace. Going through everything I’ve seen him in he’s just a class act; he can make anything work. Do so for sure. It’s a smaller, very realistic sci-fi. Maybe a little slow and an unfulfilling ending but different from what is out there.